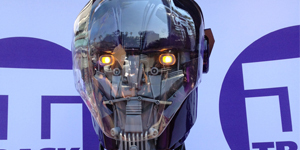 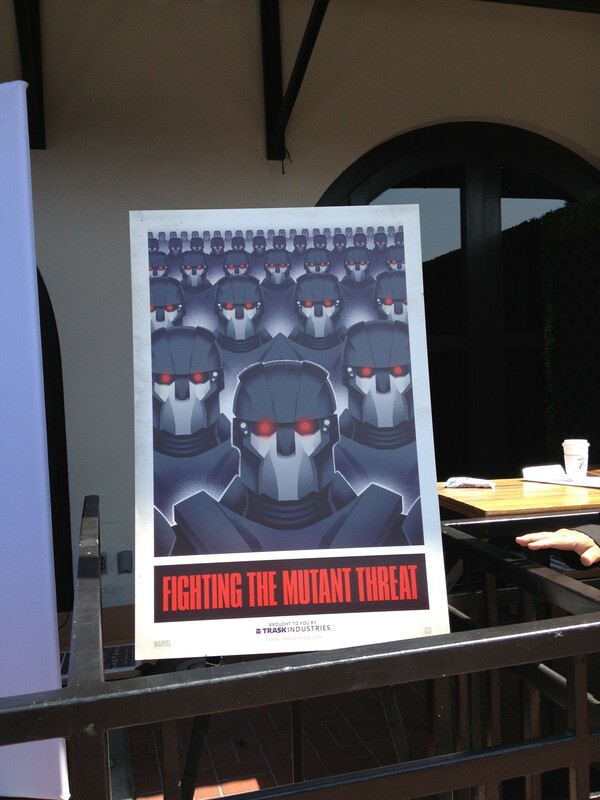 Fans were dying to see them in the original X-Men trilogy, and now, finally, we’ll have the sentinels making a significant appearance in Bryan Singer’s X-Men: Days of Future Past. 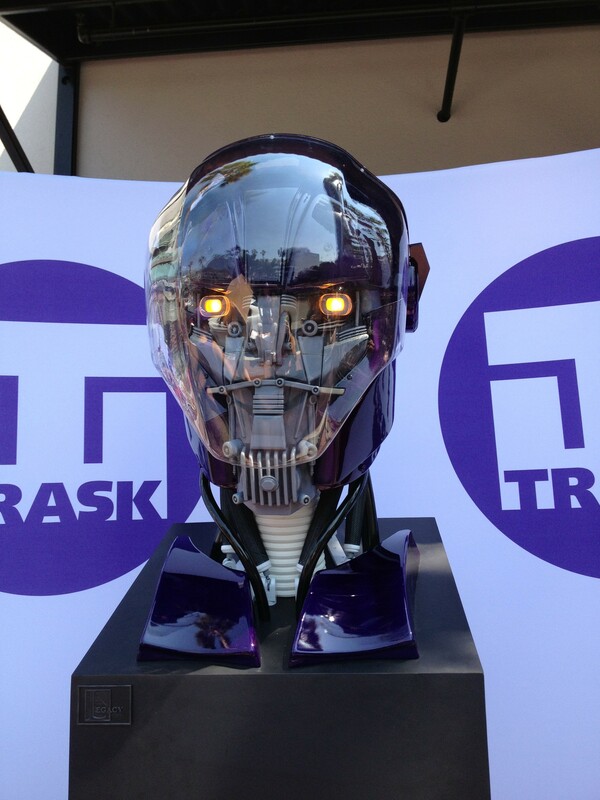 The pictures below come from Comic-Con where a booth promoting Trask Industries has been setup. 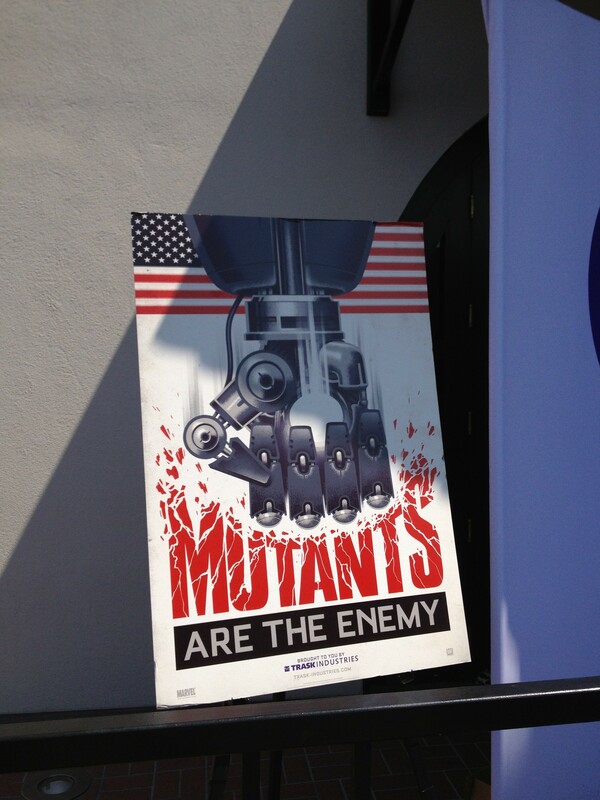 You can tell from the posters that the promotion of the sentinels is intended to be propaganda material used to sway the public opinion against mutants. 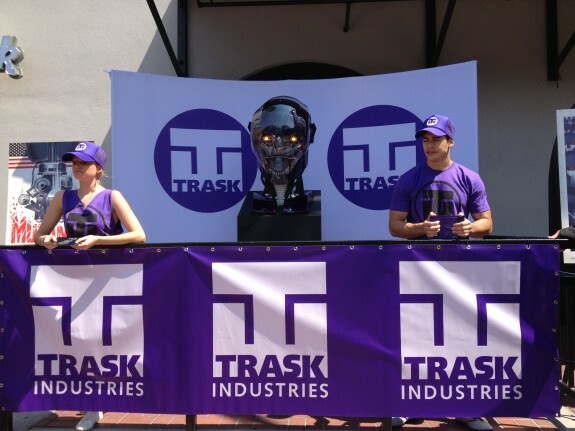 It’s long been rumored that Peter Dinklage’s character will be Trask, head of the company, but no official confirmation has been given.